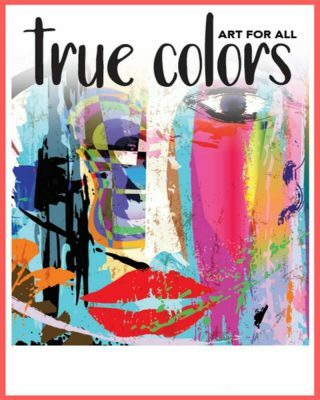 The True Colors multi-media exhibition expresses through the art the theme of being true to yourself, and respectful of those that present a different side of the spectrum. The area’s top artists make bold statements, dispel misconceptions and let the true colors of their work- and our multi-dimensional society- shine through. Apply online by midnight on September 29th!